We’ve had record rainfall in Central Texas during the month of May. It rained for 27 days out of the month and, according to Weather.com, Austin had 17.59 inches in May alone. That’s a lot of water. One has to wonder how to care for their lawn during flood conditions. 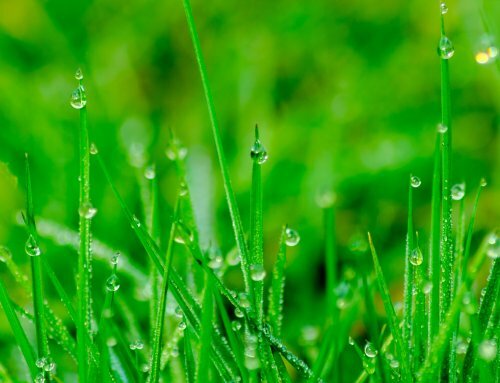 In this article, we’ll give you some tips for caring for your lawn during flood conditions. We hope these tidbits help. Allow water to recede fully. Give your lawn time to dry out. This could take a few weeks, depending upon where you live and how much rain you got and if your lawn slopes or not. During this time, you should avoid setting foot on your lawn. Wait until it is firm again. If you can leave wet footprints, don’t walk on the lawn. Do NOT mow a wet lawn. Wait until it has dried out or you can risk compaction and ruts. When you do mow, set it to the highest cutting level. Be careful when you do use your lawn mower. Don’t use an electric mower when your lawn has flood conditions. Wet lawns and electric mowers can be a recipe for disaster. 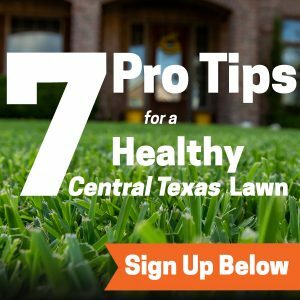 Remove debris and clean up your lawn. This will help your lawn recover quicker. It will also help you with any lawn repairs you may need to do during flood conditions. 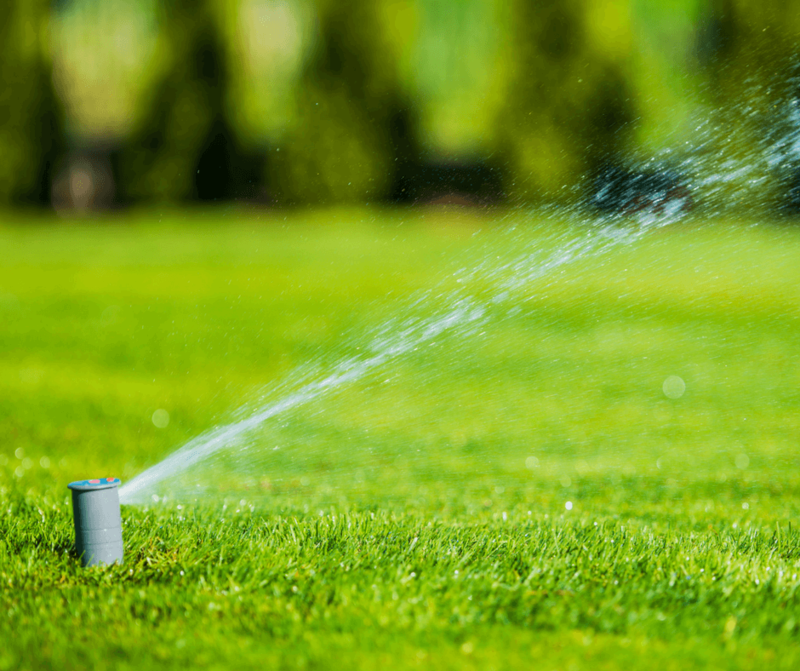 Replenish your lawn with nutrients. Maybe it’s time to call us at Emerald Lawns so we can fertilize and use Holganix with its probiotics and beneficial microbes. We can help restore the base of your lawn before you add anything to it. Beware of pests. Standing water attracts insects and pests like rodents. Keep an eye out for a rise in mosquitoes, fire ants or rodents during this time. If you discover them, call a pest control company for treatment. Consider aeration for a very wet lawn. We suggest you allow us to do this with our core aerators. You need to create space between soil colloids. This will allow the water to flow deeper into the soil and away from the surface. It will also help grass roots receive more nutrients. Finally, check for any particularly waterlogged or vulnerable areas of the lawn. You want to check out the places where heavy rain collects. You should take note of these areas and consider preventative action for the future such as evening out the ground or improving drainage.